Israeli author Israel Oz served as Finance Ministry Chief-of-Staff during Prime Minister Yitzhak Rabin's government, coordinating the economic peace talks with the Palestinians in Paris for the implementation of the Oslo Accords among other achievements. His life has provided observation of the characteristics of segregated communities – the stimulus for his two novels. 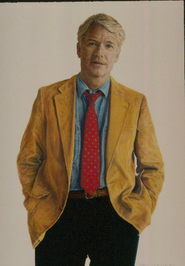 He lives in Tel Aviv and has managed, chaired, and directed various industrial corporations. Although this radiant novel is focused on the disparate climes of Judaism and Christianity, the communities of Arabs and Jews, the story is so universal that it applies to all people whose communities are at odds with each other. 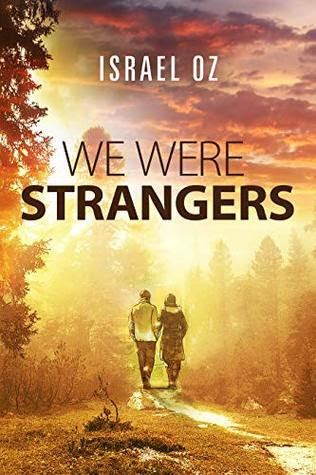 The insight into racial differences in the bonding between two people is a direct parallel to the situation and conflicts of the main characters of WE WERE STRANGERS. Yossi and Jihan represent all people of contrasting life styles and beliefs and that is one reason why this splendid story is so significant, so universal, and so tender. Highly recommended.